I apologize, I have got shooting on the brain. Clays for CASA is just around the corner and Laura and I are looking at shooting in a couple of tournaments in Tennessee. One of the common mistakes we make is that we don't take the time to pattern our shotguns. 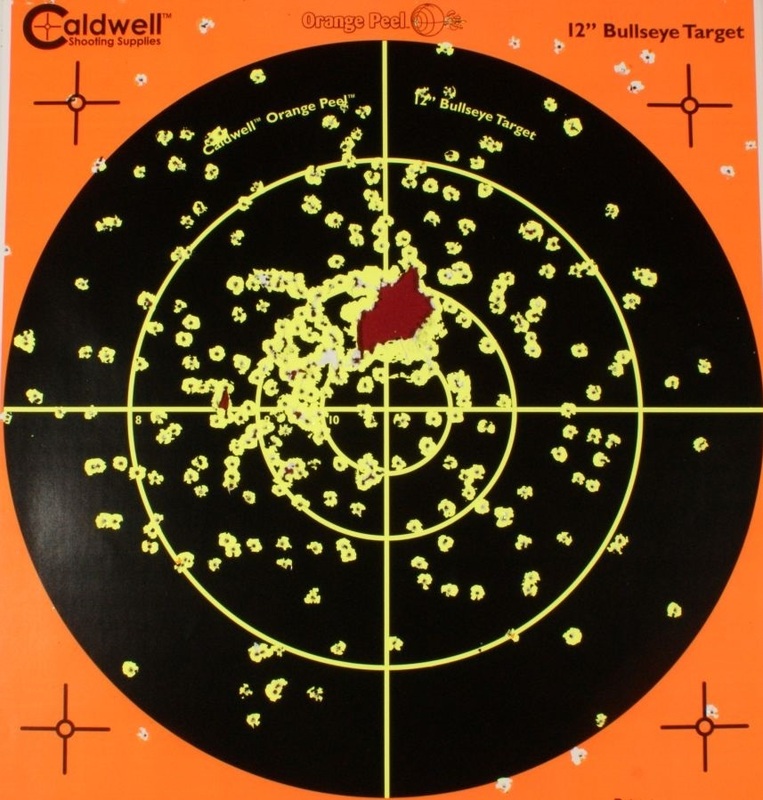 Without going into a whole lot of ballistic data, a well-patterned shotgun will have almost an equal amount of pellets in all of the 4 quadrants of the circle. Hard to imagine that a clay target could fly through that and not get broken. Your portfolio is similar, you need a good "pattern" of stocks, mutual funds, and bonds to hit your retirement target as well. More importantly, you need to see that pattern at least once a year, if not more to make sure that you are on target with your retirement. If you shoot up at Limestone, bring a can a white spray paint and pattern your gun on the plate by the clubhouse. If you want your portfolio patterned, give us a call.